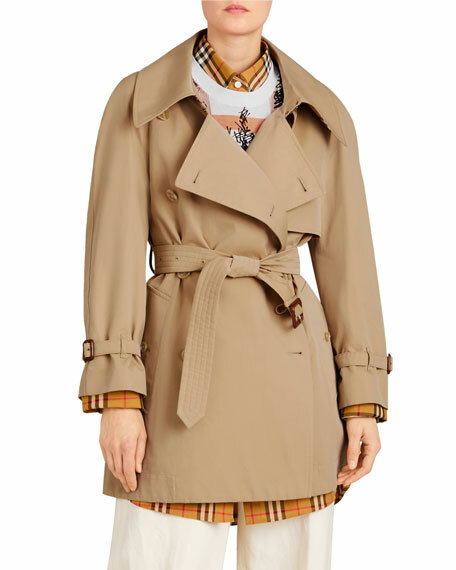 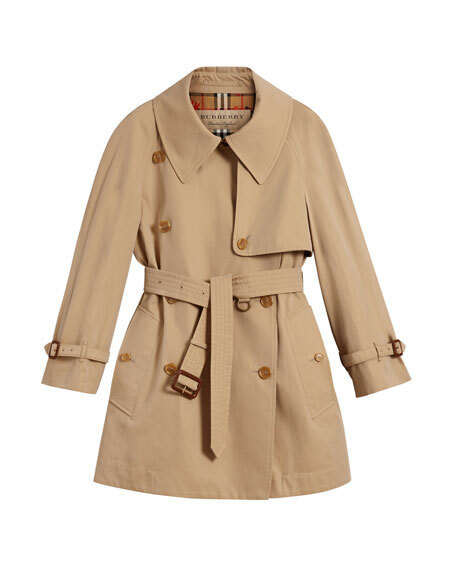 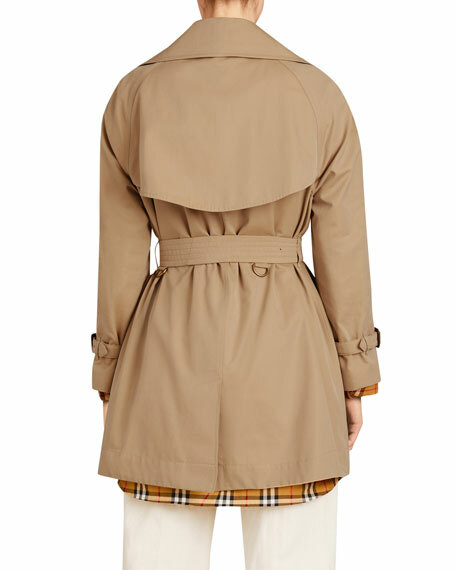 Burberry "Fortingall" tench coat in gabardine. 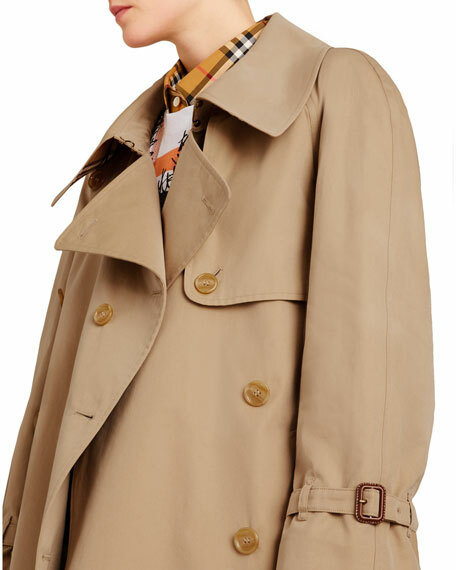 Trench collar with throat latch; double-breasted front. 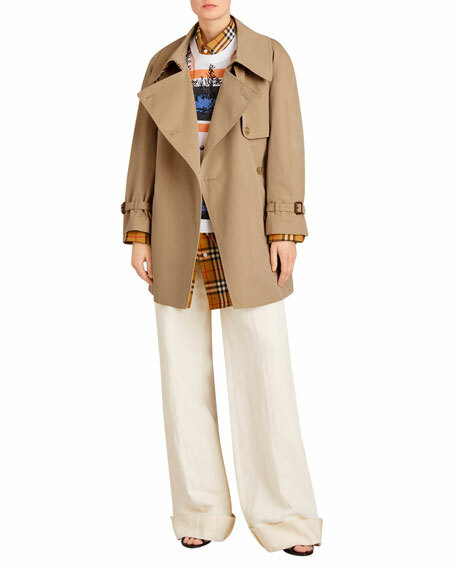 For in-store inquiries, use sku #2498115.